This book looks absolutely essential. My only resource on this important term for the last decade has been Emmanuel Laroche, Histoire de la racine nem- en grec ancien (nemō, nemesis, nomos, nomizō) (1949). 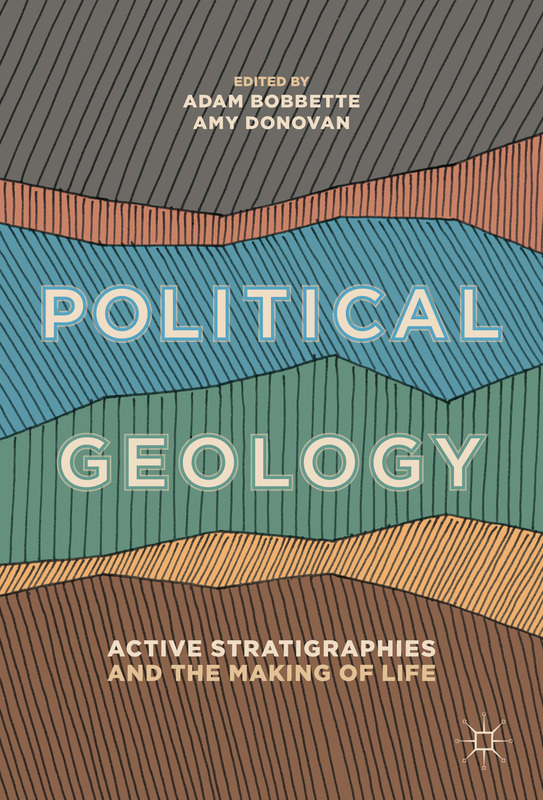 “This book explores the emerging field of political geology, an area of study dedicated to understanding the cross-sections between geology and politics. It considers how geological forces such as earthquakes, volcanoes, and unstable ground are political forces and how political forces have an impact on the earth. Together the authors seek to understand how the geos has been known, spoken for, captured, controlled and represented while creating the active underlying strata for producing worlds. La Naturaleza Continua o Discreta?